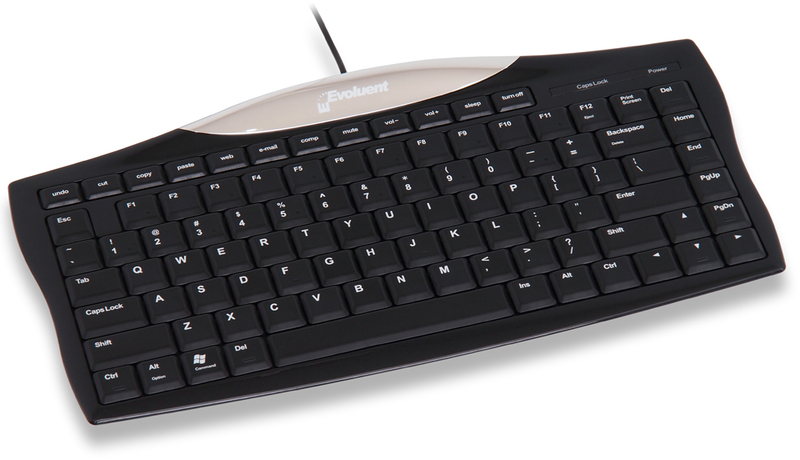 All of the benefits of the Evoluent VerticalMouse 4 for right-handed users are now available for the Left Hand. 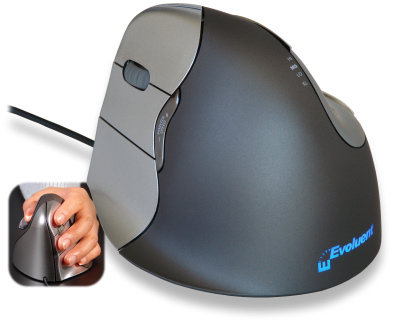 Dual-handed users can also benefit by purchasing a perfectly matched pair to spread their mousing between both hands. This reduces the learning curve as actions are performed in the same orientation and using the same muscles. The new left--hand model features 6 fully programmable buttons and a side-mounted DPI setting switch with an LED indicator which clearly identifies the current sensor setting.